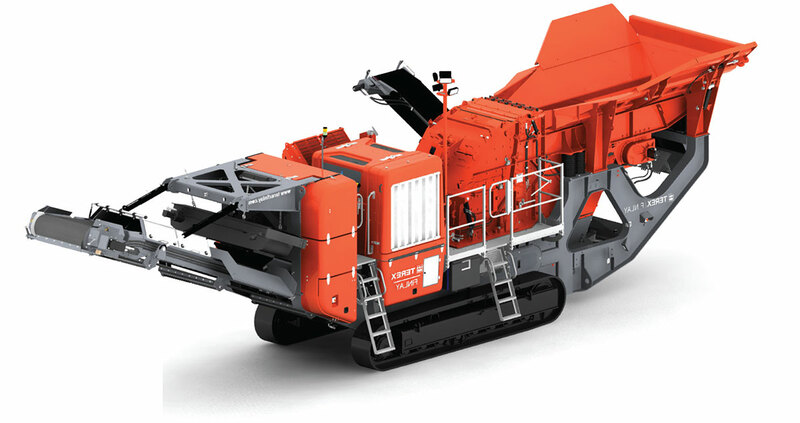 Crushing and screening equipment to suit most jobs. Browse our gallery to view Glendun machinery at work. Equipment for Short & Long Term. Contact Glendun today. 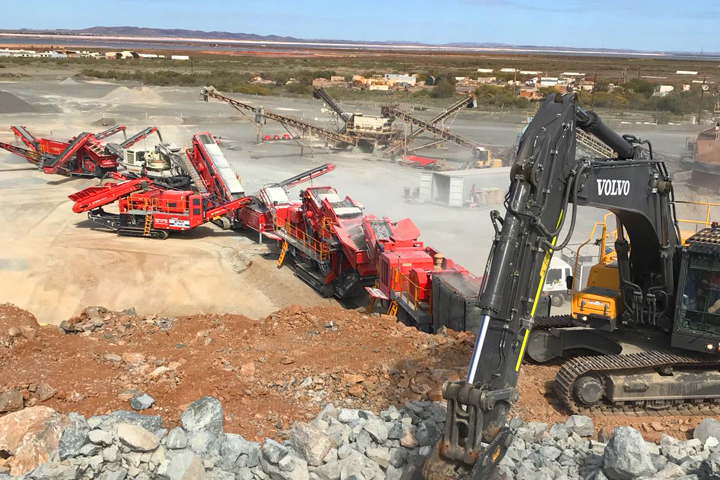 Glendun Contract Crushing is owned and operated privately and is an arm of Glendun Group. 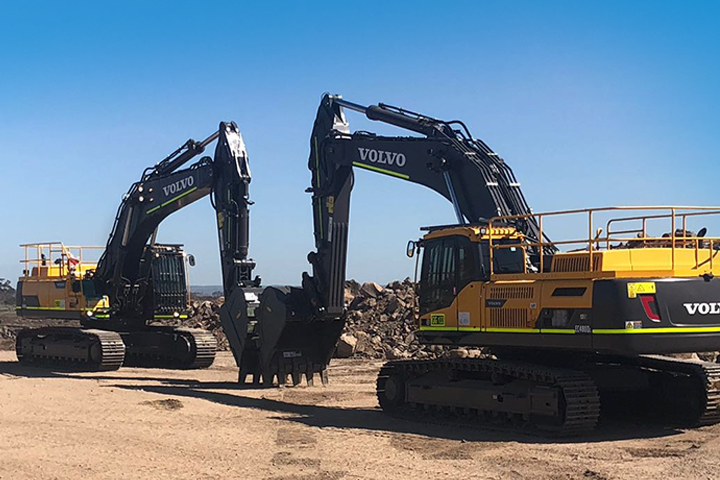 Glendun also has a fleet of excavators and loaders which provide support to the mobile crushing systems that are in place. 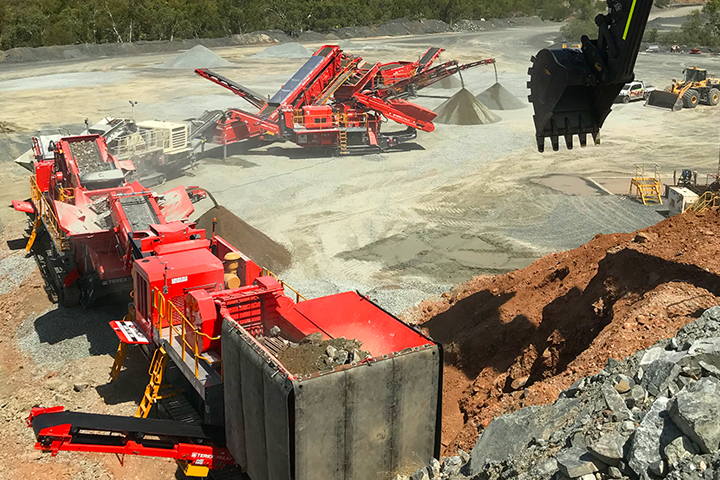 Glendun contract crushing has a goal to provide top quality machines and highly experienced skilled operators with safety being at the core of all our operations.